The Endermen Hunter With HOOD!! 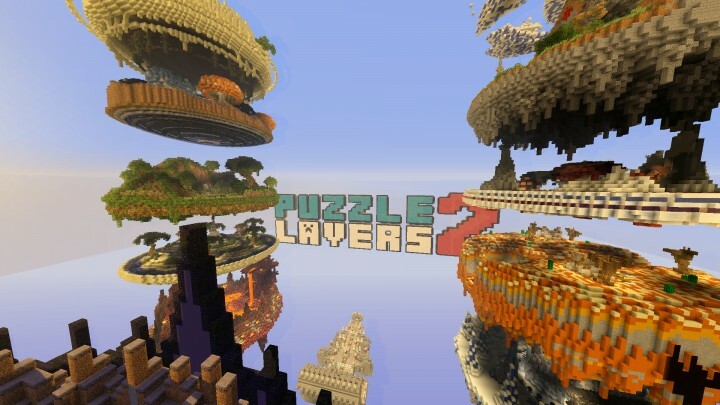 Project : -=[ Puzzle Layers 2 ]=- Minecraft puzzle map for 1.8! 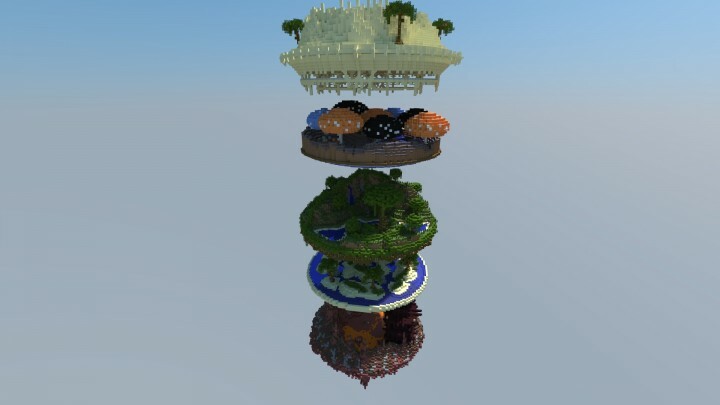 New Planet Minecraft WEBSITE DESIGN PROTOTYPE! Looking for experienced plugin developer! 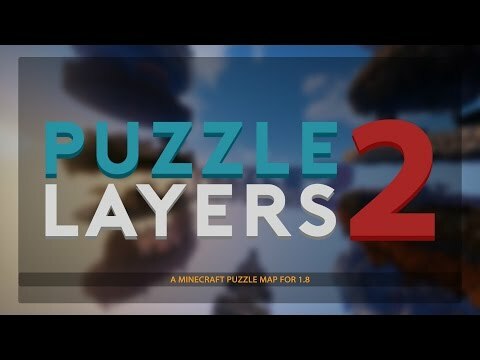 Looking for AMAZING solo builder! Looking for an experienced plugin developer! Youtube channel - Need feedback. Looking for feedback on YouTube channel. My Youtube channel! 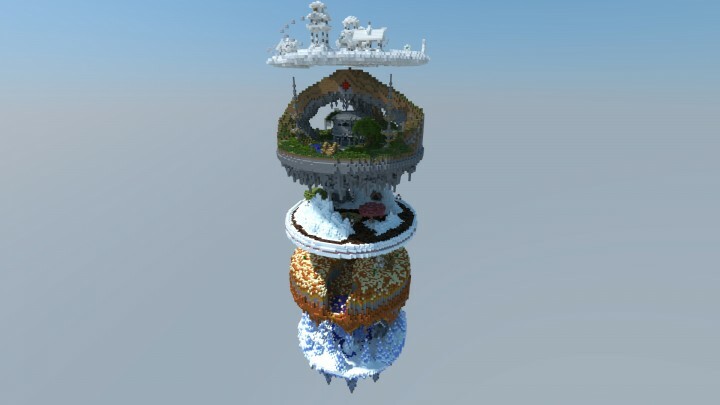 - Minecraft and more. 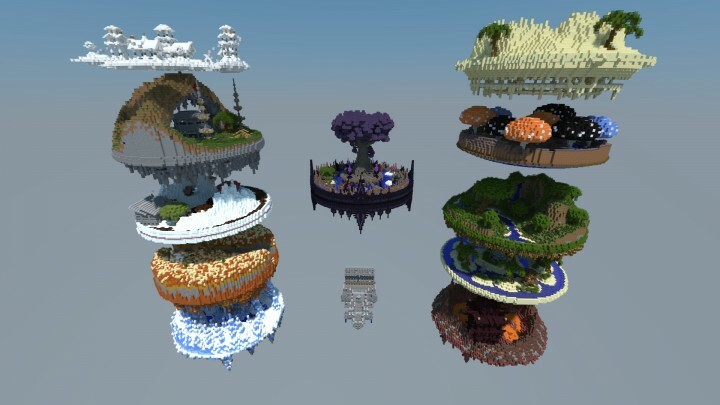 GGServers, is it worth it? -=Viral Aftermath=- Looking for Alpha Testers.